Automotive Repair Shop & Used Car Dealer! 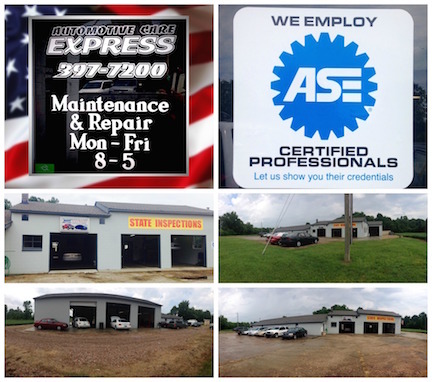 Automotive Care Express is a VA State Inspection station and employs ASE certified mechanics. We relocated to Suffolk, VA from Portsmouth, VA in August 2015. 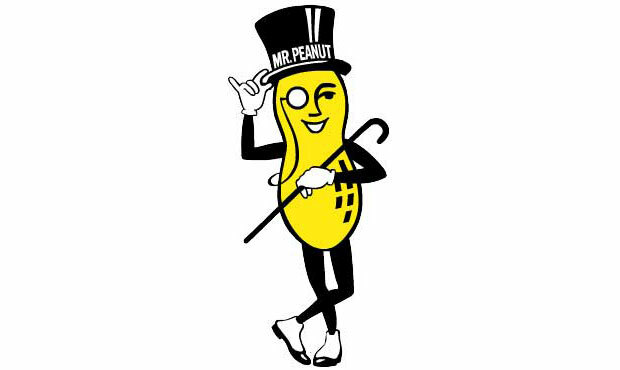 We have been in business for 18 years and counting. We are grateful for the opportunity to serve new customers and beyond thankful to all the loyal 'Portsmouth' customers who have followed us! Give us the opportunity to help you keep your vehicle going!